Unrivaled Design Flexibility on both PC and MAC. 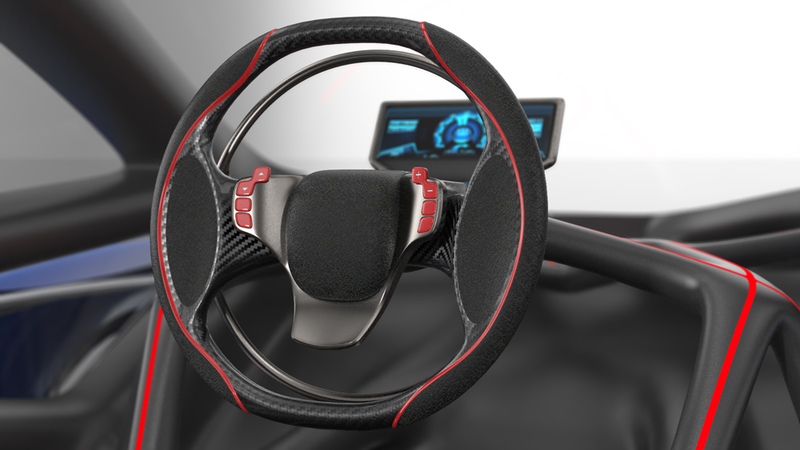 Evolve is a high quality 3D Hybrid Modeling and Rendering environment that enables industrial designers to evaluate, research and visualize various designs faster than ever before. Evolve runs on both Mac OS X and Windows. New and improved import/export for SVG, PDF 2D, DWG, and DXF formats. The addition of polygonal modeling to the Evolve toolset makes solidThinking the ultimate hybrid modeling system. Evolve allows its users to mix and match modeling techniques on the fly without additional plugins. 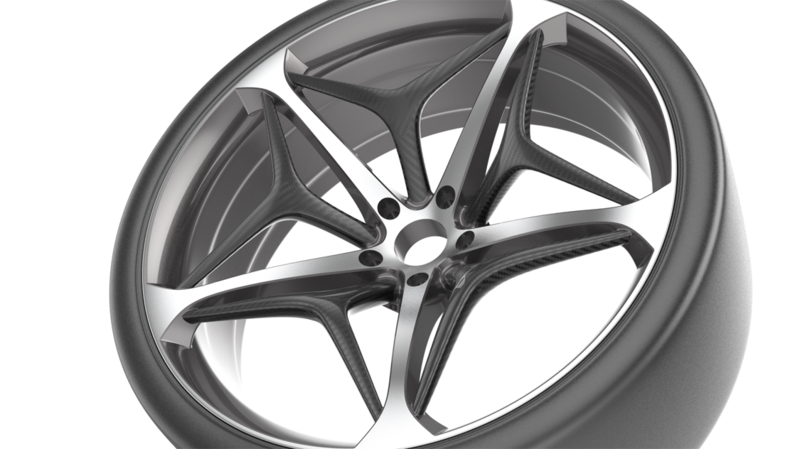 ​solidThinking Evolve features industry-leading integrated rendering. 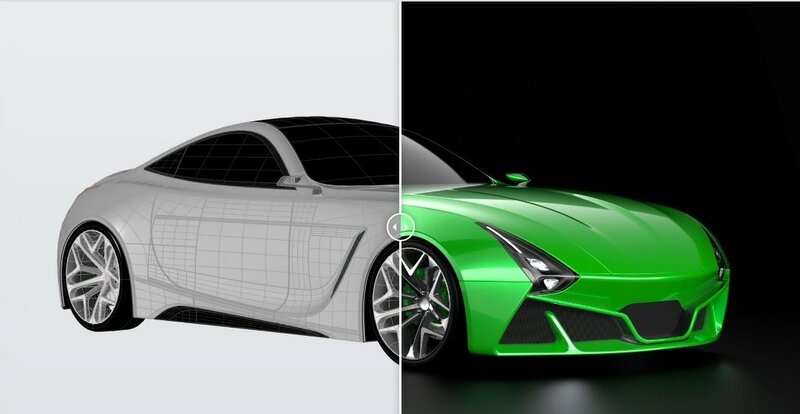 Use Evolve's built-in rendering to create stunning photo-realistic images directly inside the modeling window without exporting to third party tools.